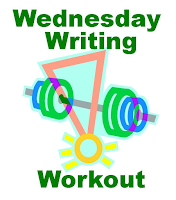 Welcome to the third Wednesday Writing Workout created by Sheboygan, Wisconsin author, educational consultant and veteran elementary and middle school classroom teacher Michael Leannah. It’s one of four from his recently-released book WE THINK WITH INK (Brightside Publications, 2016) that makes our TeachingAuthors month of May even merrier. 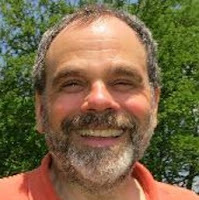 As I shared in my introduction to the first WWW that offered Get Acquainted exercises and the second WWW that shared Daily Practices, Michael writes fiction and nonfiction for children and adults. Tilbury House releases his picture book MOST PEOPLE in August. Two other picture books are soon to follow: GOODNIGHT WHISPERS (Familius) and FARMER HUCKINSHUCK’S WILD RIDE (Splashing Cow Book) His stories have appeared in U.S. and Australian magazines. He authored the award-winning SOMETHING FOR EVERYONE: MEMORIES OF LAUERMAN BROTHERS DEPARTMENT STORE and is the editor and contributing author of WELL! REFLECTIONS ON THE LIFE AND CAREER OF JACK BENNY. 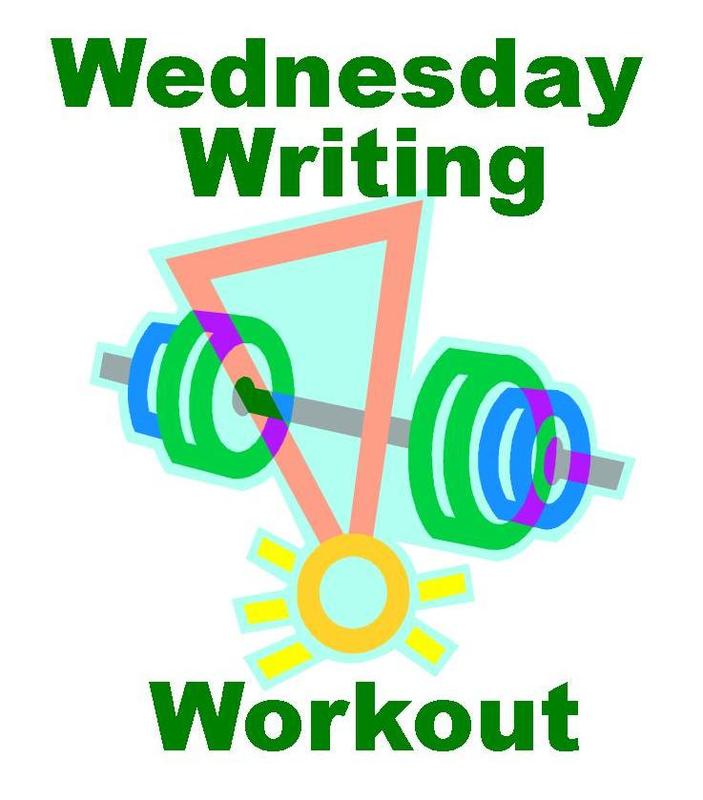 Check out today’s WWW and try your hand, then be sure to return next Wednesday to do the same. 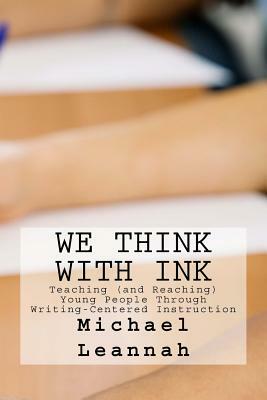 In We Think With Ink, the teacher’s most important task is to engender in her students a love for words and writing. From Day One, the teacher demonstrates and encourages playfulness with words and sentences. That means occasionally using outrageous puns and repeating such refrains as “How much wood would a woodchuck chuck if a woodchuck could chuck wood?” The teacher’s enthusiasm for word play is essential. To motivate our students, to make them eager to be creative with their writing, we point out the interesting aspects of our language at every opportunity. We demonstrate how the building blocks — the letters, words, and sentences — go together to create all the stories and poems we love so much to read…and to write. If we want its soft sound (“celery,” “city,” “century”) we could use an “s.” Why do we need “c”? Why don’t “singer,” “finger,” and “ginger” rhyme? Some words — like “bamboozle,” “sassafras,” and “ramshackle” — are just plain fun to say. Single words are easy to understand, but you’d better watch out when you put them into sentences. Said quickly, “some ice” and “some mice” sound exactly alike, so if you say to someone, “Please bring me some ice,” you might not like what happens next. Some of the letter, word, and sentence games in We Think With Ink can be played five minutes here, ten minutes there, during the “cracks” in the day while the class is waiting for stragglers to come in in the morning, or while waiting for the lunch bell to ring. With the time that we have, we can model the fun of using letters, words, sentences. Each student writes a guess. The teacher reveals her word. “The answer I have is ‘soap.’ What is yours?” Any student who has written “soap” gets three points. Players who have written a different word (snap, stop, soup, etc.) get one point. If a student cannot think of a word with the given letters, he gets no points and will wait for the next example. This game could be played with longer or shorter words. It could be played with groups of three, alternating in a triangle pattern. Many individual games of “Change a Letter” can be played in the classroom at once. On a piece of paper, each player writes a passage from a book, “hiding” parts by leaving blanks where key words belong. Partners are challenged to “seek” words to fill in the blanks so that the story or poem makes sense. In the end, the real stories and poems are revealed and the players compare the guesses to the words of the real authors.